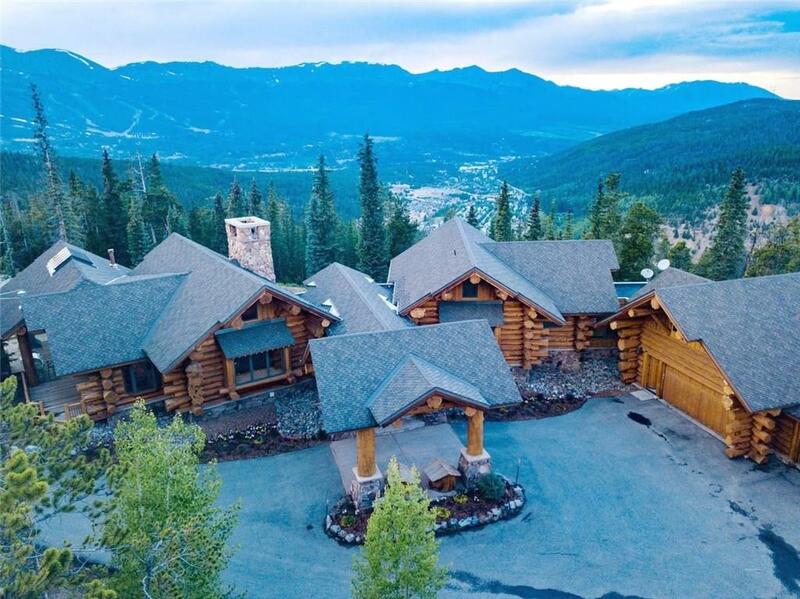 All METES AND BOUNDS - BRECK homes currently listed for sale in Breckenridge as of 04/24/2019 are shown below. You can change the search criteria at any time by pressing the 'Change Search' button below. "Views! Privacy! Large lot with stunning Mountain Views. Beautiful home and tasteful finishes throughout! Excellent location on the bus route, local hiking and Mountain bike trails out your back door! Backs to National Forest! Great rental property! 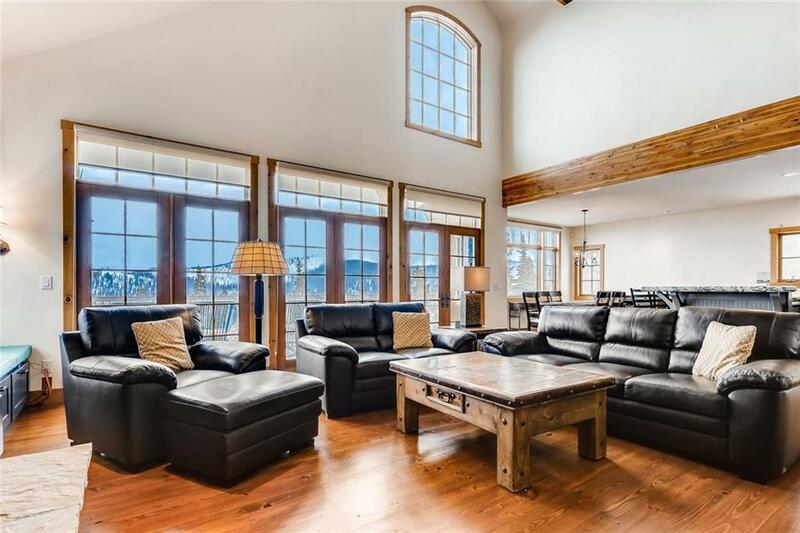 Your buyers will love this stunning home with an exceptional location!"